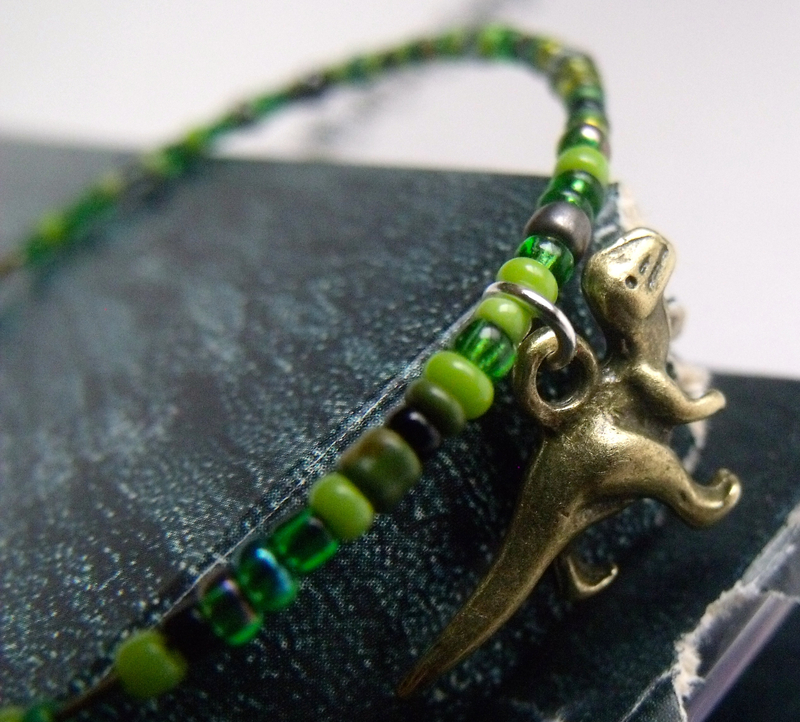 This tiny T Rex charm bracelet is perfect for you dinosaur lovers. 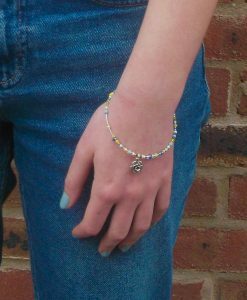 The perfect bangle for any dinosaur lover – our jurassic bangle is handmade, lovely and has a tiny T Rex charm! 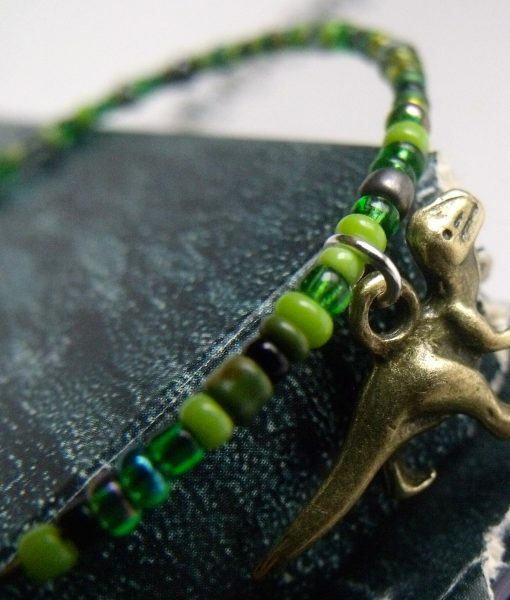 This awesome jurassic bangle features fab green, grey and black beads, inspired by the jurassic period (yup, nerds) with a fab little bronze T Rex Charm too. 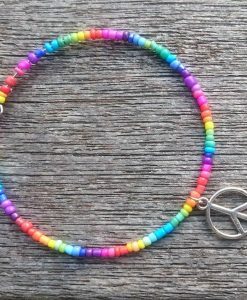 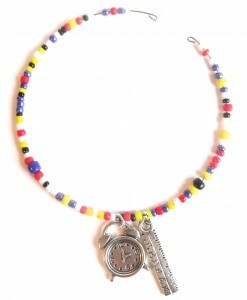 Each one is handmade so totally unique and it also has a clasp for security. 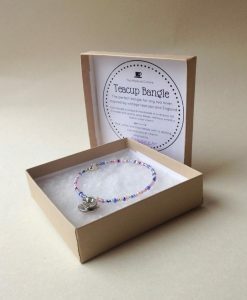 Your Jurassic bangle comes in a This Material Culture gift box, with a description of the bangle, signed by the maker too. 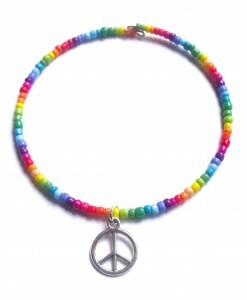 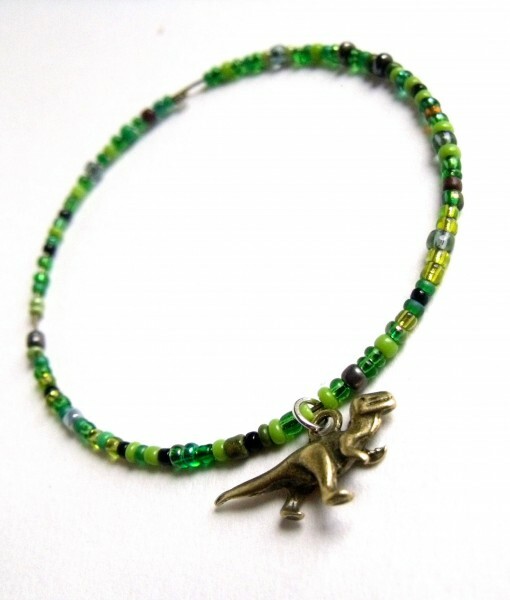 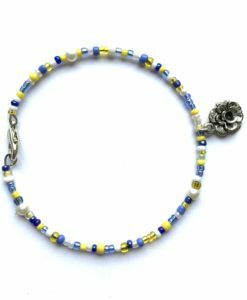 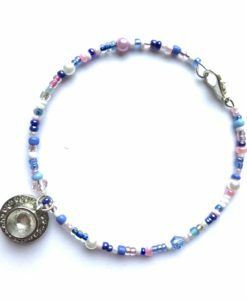 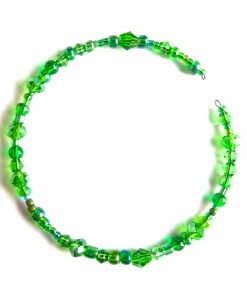 It’s a really quirky gift – everyone loves a dinosaur bracelet (don’t they?!). 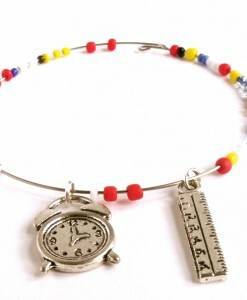 If your Jurassic Park t-shirt isn’t enough – this bangle is a cute way to show you’re rawrsome. 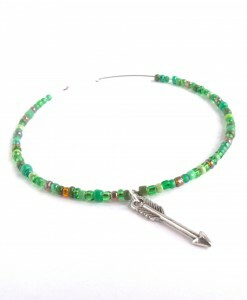 It’s inspired by rich jurassic jungles, dinosaurs and of course, the Jurassic Park films. 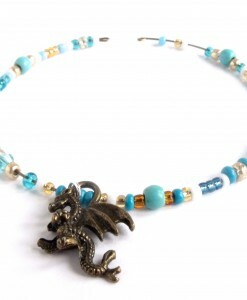 It’s so perfect for any fan of dinosaurs and is a lovely quirky piece of jewellery. 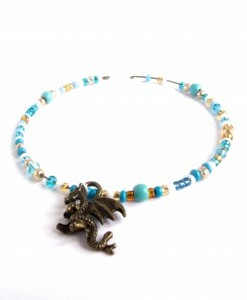 Match it with our brachiosaurus necklace or maybe get them both in this exclusive gift set. 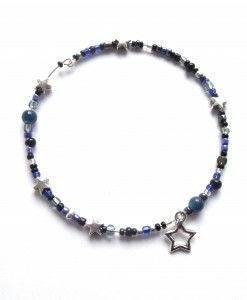 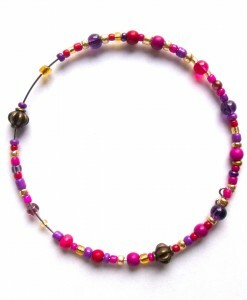 At This Material Culture, all of our jewellery is handmade in Liverpool, with care, sparkles and attention to detail. 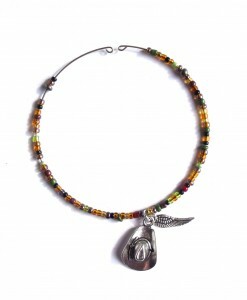 We hope you love your jurassic bangle!